The beginning of the year is a great time to step back from the day-to-day operations of your business and make time to cross a few items off your to do list. Here are 10 tasks that will help you begin 2015 on a great note! Review the strategic objectives you set for your business last year. Did you meet your business goals? If not, why not? What can you do differently this year to make sure you achieve your strategic goals? What new objectives do you want to add to your plan? Don’t forget to ask your TAB coach for help! A lot of people make New Year’s resolutions. The beginning of the year can be fruitful for “soul searching” – especially when it comes to reviewing your work/life balance. Take some time to think beyond your business goals – about whether your business is giving you what you want out of life. If not, how can you change that? This is an area where your TAB board members may have advice. If your business picks up during this time of year, stop reading and bookmark this post for later! Everyone else, don’t relax and put up your feet just yet. There are many ways you may be able to maximize revenue this year. First, put yourself in your customers' place and think about what is important to them. Are they worried about this year’s budget (and could be sold on the money-saving offers you can make)? What's on their to do list that you can help with? It’s also important to understand how your competition is budgeting, especially in the areas of marketing, sales and staff. For example, recent surveys show that many small businesses plan to increase their marketing budget in 2015, and to spend more than in the past on email, websites and social media marketing. If your biggest competitor is upgrading their website or making the move onto Twitter, you may have to follow and budget accordingly. The beginning of the year is the perfect chance to say thanks to your customers! A lot of businesses send holiday cards, but when was the last time you got a New Year's card from a business you patronize? It’s a sure way to stand out from the crowd, and of course, show appreciation to your clients. Another idea is hosting a survey to find out how you can help them better in the new year (try to discover their issues, as opposed to a “how are we doing?” questionnaire). Here’s some advice from TAB member Tracy Fisher on understanding customer needs: "Every time you talk to a Customer you should inquire whether there any unfulfilled needs of the Customer. This simple step will educate your company on what additional products or services to provide in addition to your current mix." The new year is a great time to clean house, or in the case of your business, apply the principles of 5S. This simple technique originated in Japan but has become popular around the world, because it offers a way to organize your operations for efficiency – and keep them that way. The five S’s stand for: Sort, Straighten, Shine, Standardize and Sustain. By applying each step in order to your work areas, you end up with streamlined spaces that contain everything employees need to do their jobs efficiently. Although 5S was originally designed for manufacturing environments, it works for any work area that could use a little decluttering. You can find many 5S articles and primers online, or visit Amazon.com for a list of how to manuals. 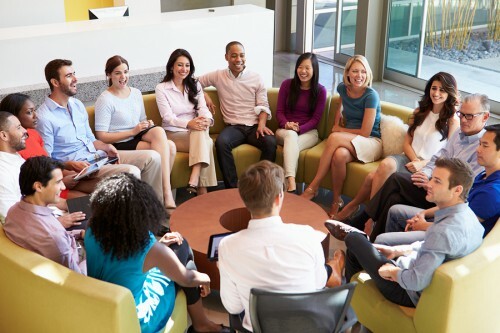 Is it time to make any key employee changes? Do you have the right team going into the New Year? Employees are your number one asset. You already know if anyone on your team is not helping you meet your business goals. The timing is always delicate with staff changes but in the interest of your business and your other employees, be sure you have the right people on the team. 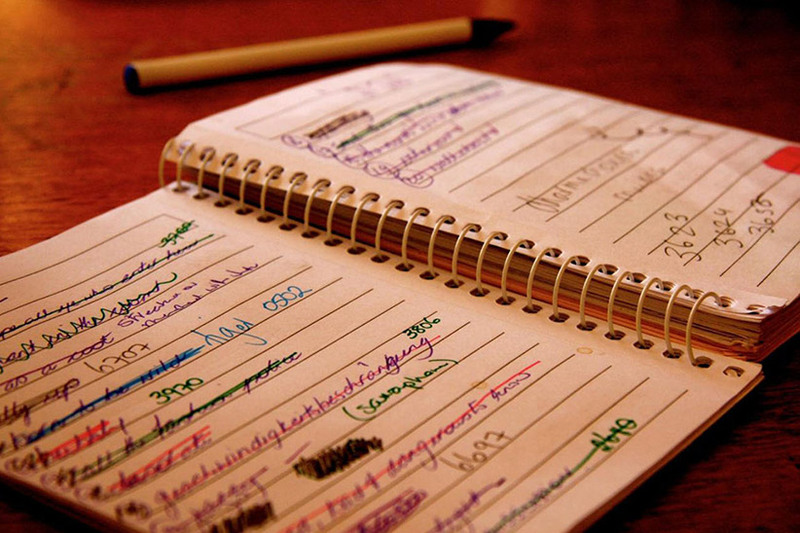 Now is the time to review your other “to do” lists, and ask your managers to do the same. Are there items on your list you never get to? Any unfinished projects? Assign a deadline to finish these tasks by year's end or agree to take them off your list. Of course, this may not be possible in all cases, but you might be surprised at how many items fall off the list simply because they’re no longer important – not to mention how many get done because they have a looming due date! Many businesses do year-end reviews with employees, so this may already be on your radar. If not, remember that the biggest complaint many employees have is that they don’t know what their managers expect from them. Even if you’ve already completed a formal review at the end of 2014, the new year is a good time to sit down with your employees and revisit their goals. Here’s a performance review idea from TAB member, Richard Duggan: "When scheduling an employee performance review, I always ask the employee for their feedback on my performance as well. Not only does it validate their experience and company involvement, it also generates some great ideas for me, too." Whether it's an office gathering or just a way to remind your employees that they are appreciated, take advantage of the new year and hold a special event for employees. It doesn't have to be expensive, just something out of the ordinary that brings people together, and reminds everyone that there’s more to their relationships than “work."